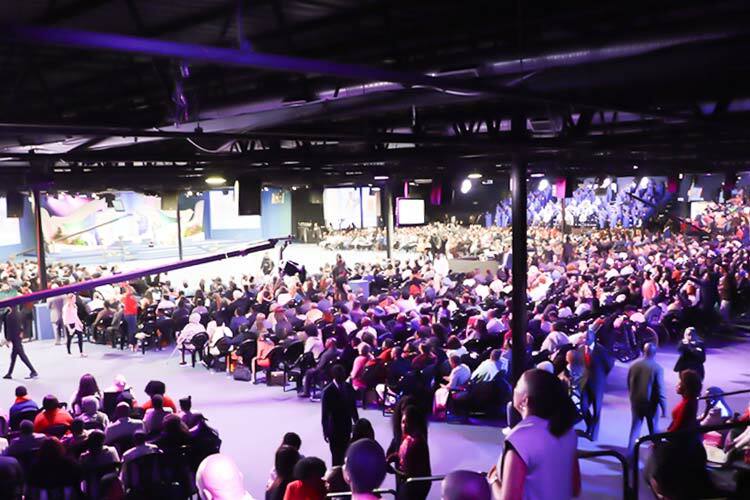 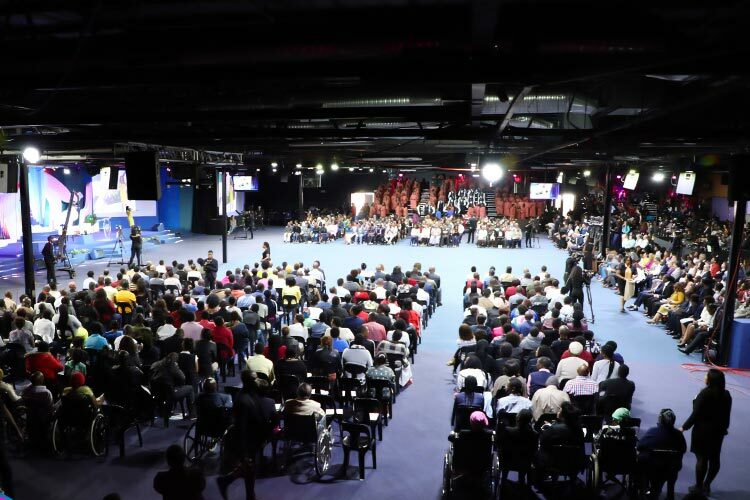 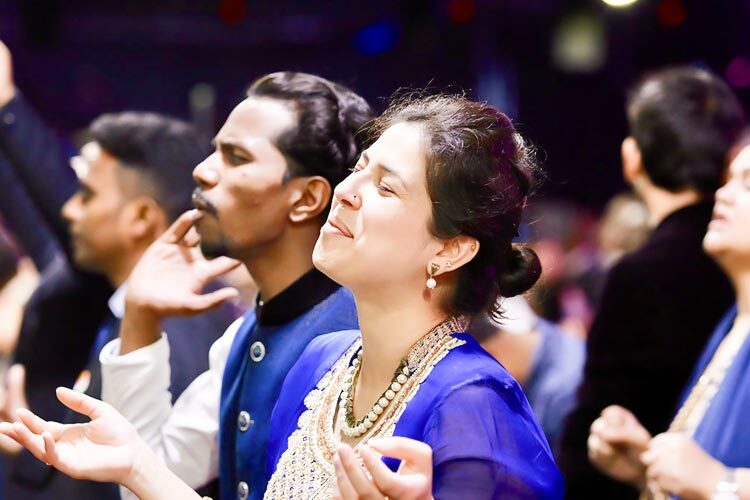 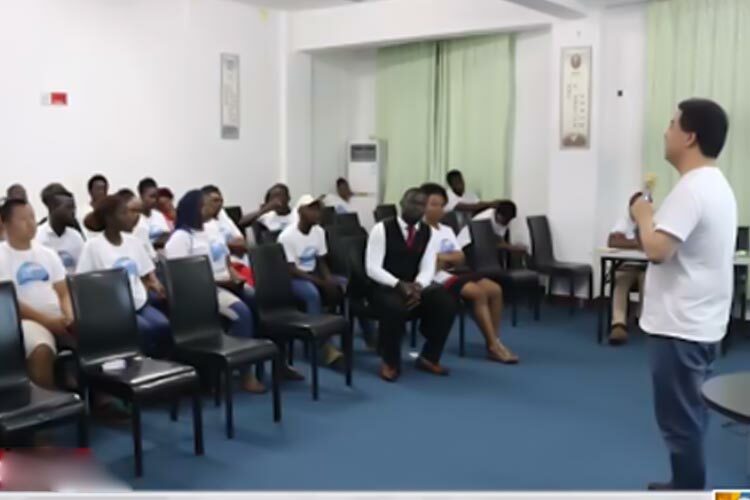 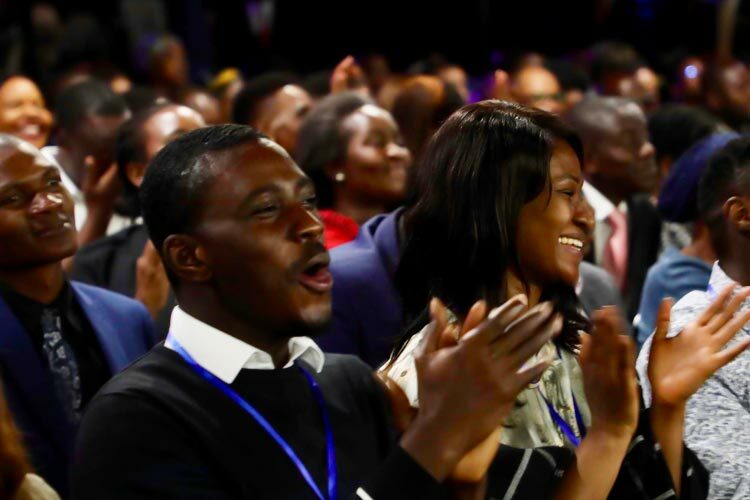 By the third day of the Higher Life Conference with Pastor Chris in the city of Port Harcourt, Nigeria, attendees were saturated with divine revelations and impartations of the Spirit, eager to bring to a perfection the working of God in their lives through the program. 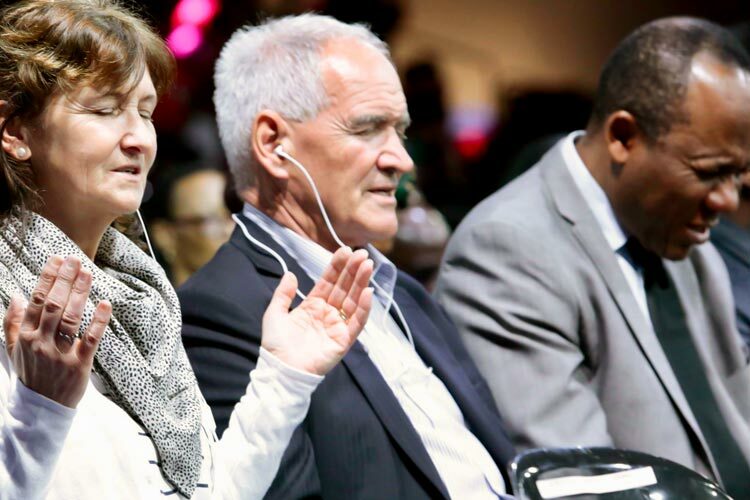 One of such attendees interviewed in the featured video expressed that he had not understood the true meaning of eternal and everlasting life prior to the conference. 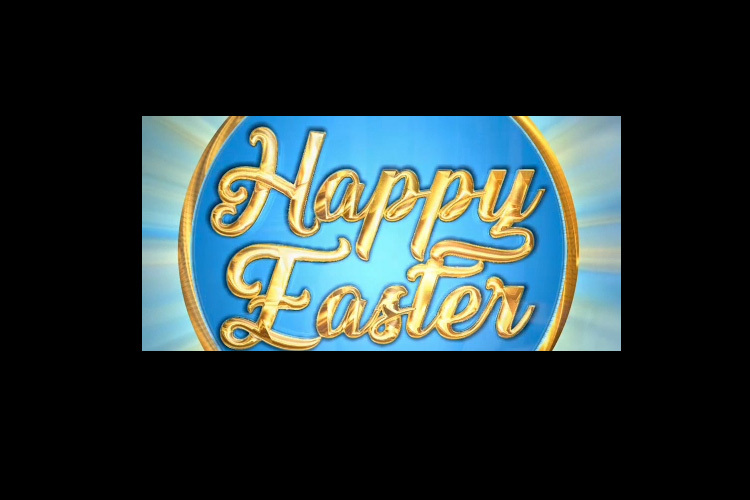 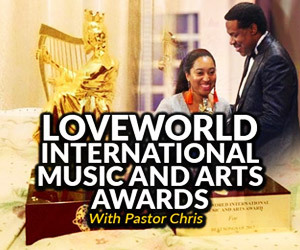 Times of worship and praise with LMAM artistes, including Frank Edwards and Chris Shalom, as seen in the excerpts above, gave increase to the manifestation of the Spirit and the ministry of angels in the arena. 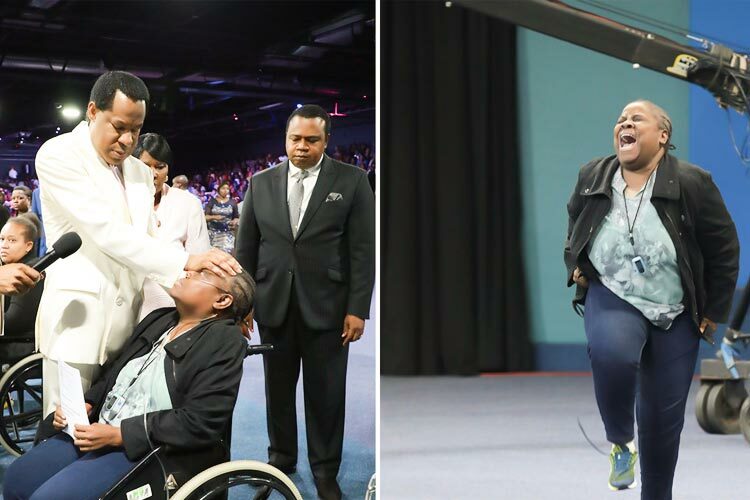 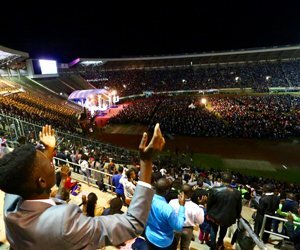 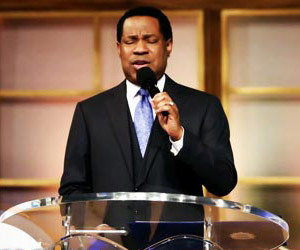 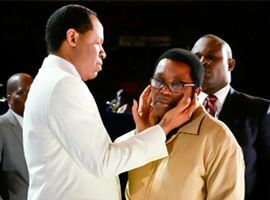 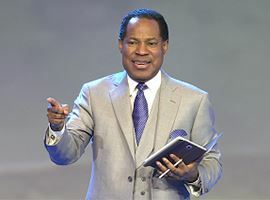 Amidst moments of extraordinary singing and making of melodies to the Lord, Pastor Chris took the stage for the third night, dissolving doubts and explaining hard sentences in the scriptures. 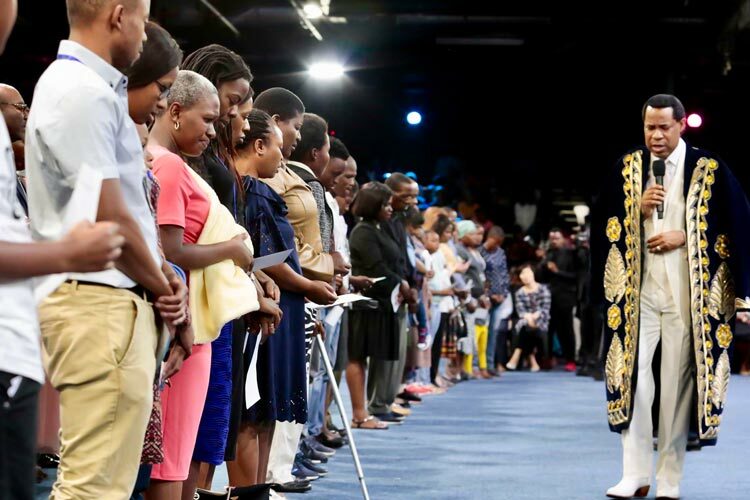 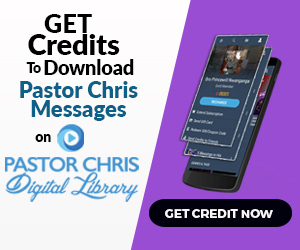 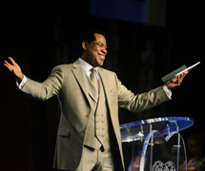 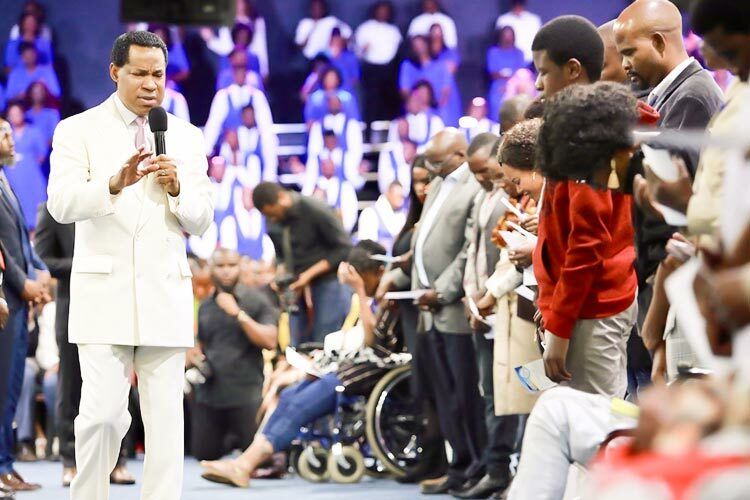 “The most powerful thing about Christianity is your response to the Word of God,” the man of God said, expressing the importance of taking God at His Word. 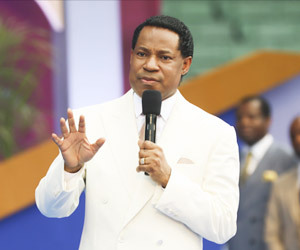 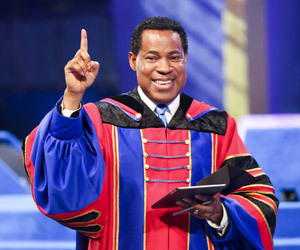 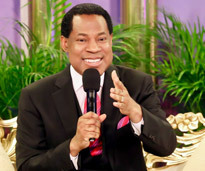 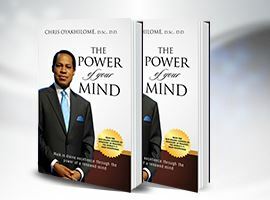 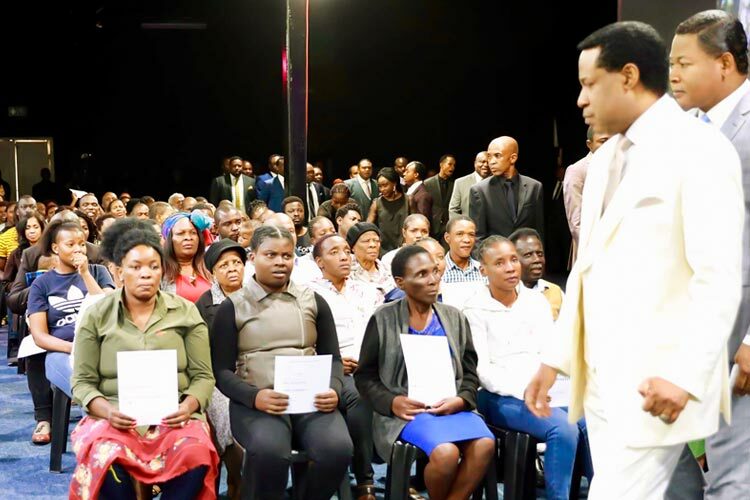 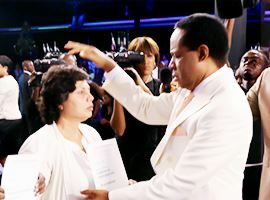 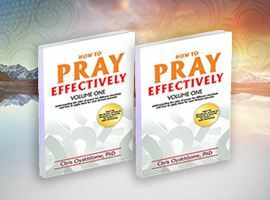 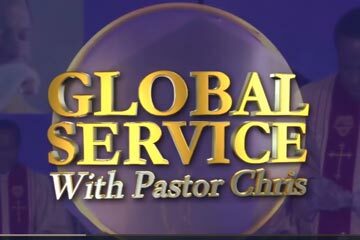 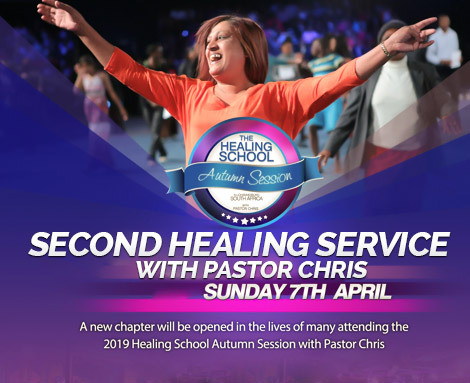 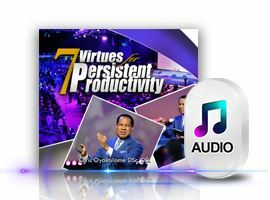 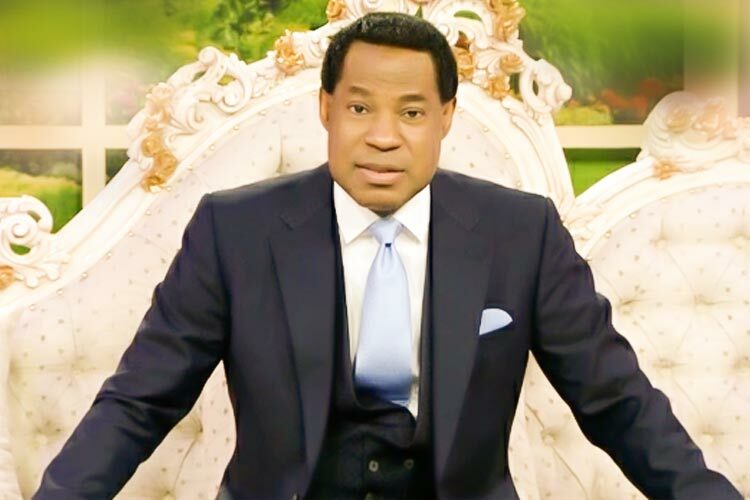 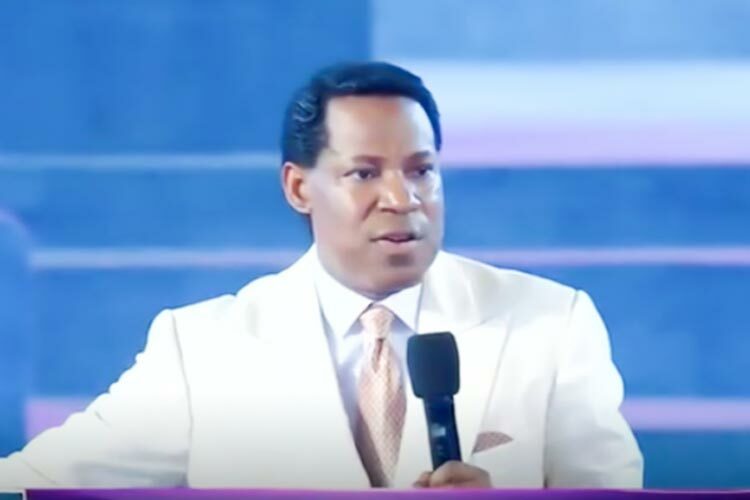 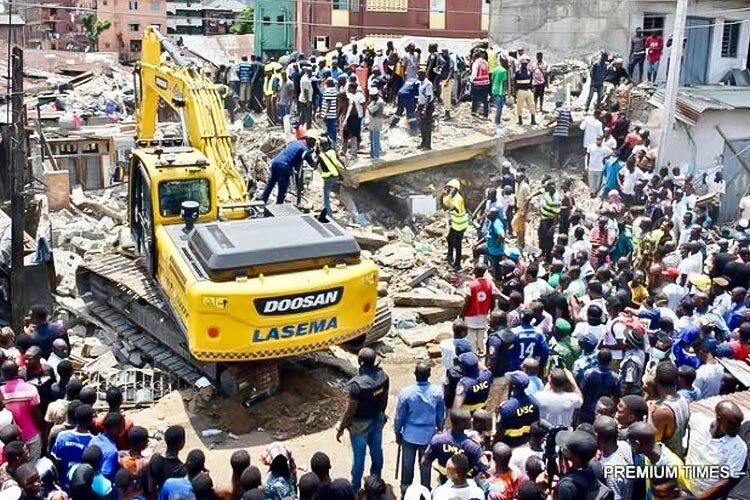 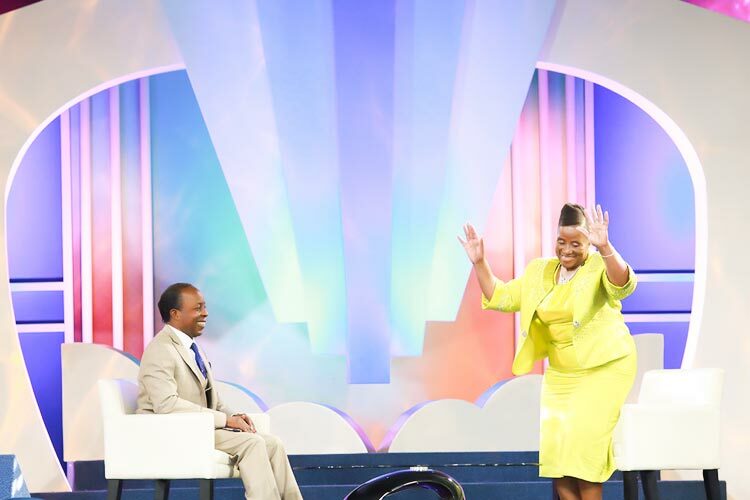 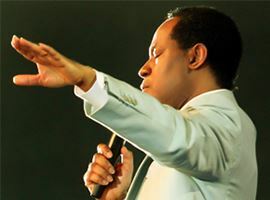 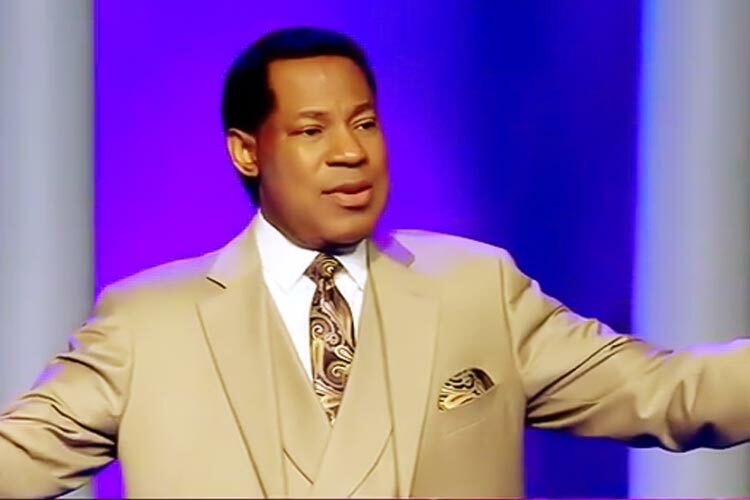 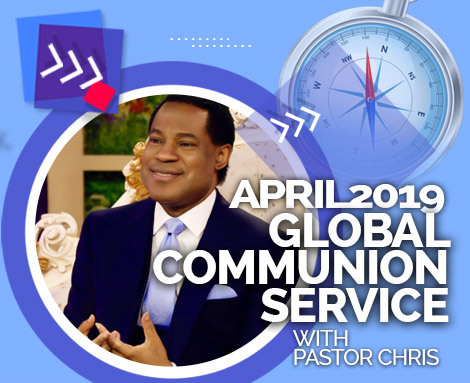 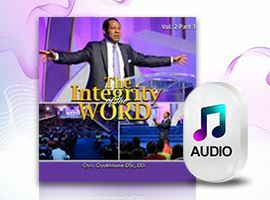 The LoveWorld President went on to define Christianity as “deity at work in humanity, the unveiling of the Christ-life in a human tabernacle, the daily walk of God in a human world in our day.” .